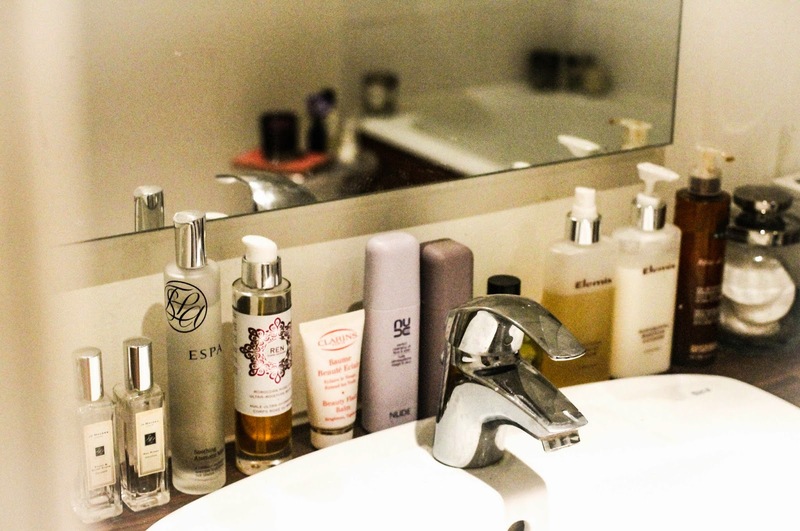 If you're a regular follower of our blog, there's one thing you'll have clocked by now, all three of us are suckers for beauty products of the pampering variety. We're pretty tough critics though, our products of choice have to smell delicious, feel luxurious and most importantly work beauty miracles. Striking that balance, and in an ethical and environmentally friendly way, is tricky business let us tell you. Although I have my firm favourites - Jo Malone, ESPA, L-Occitane, Clarins, Elemis to name just a few, there's always room for more...! 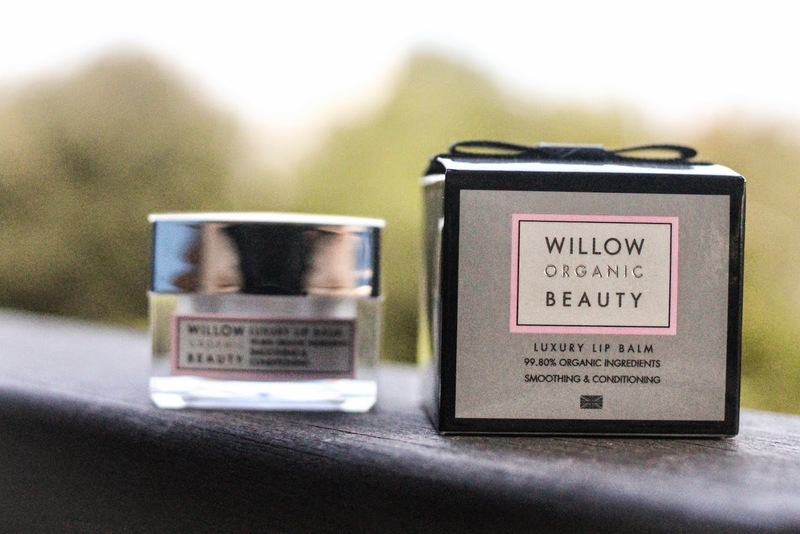 A new luxury organic skincare range came into my life recently, and it's one I'm pretty excited to share with you all … it's called Willow Organic Beauty. I don't know about you, but I'm always very sceptical when told 'this product is organic'. But is it? Truly, truly organic? Often it's only a certain percentage organic, which surely pretty much negates the whole point. Not this brand - this brand is the real deal. 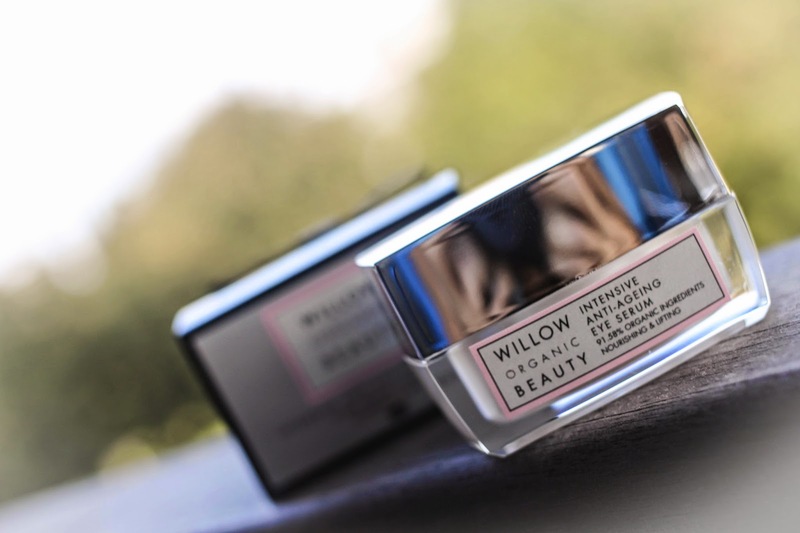 What's more, Willow doesn't test on animals and all the packaging is environmentally friendly. Can you see the Willow halo gleaming through your screen? All products are made in England and boast soft, subtle scents that aren't going to battle it out with your signature perfume - win win! Sounds too good to be true? Looking for the catch? Us too, but there really isn't one. So let's put the products to the test. 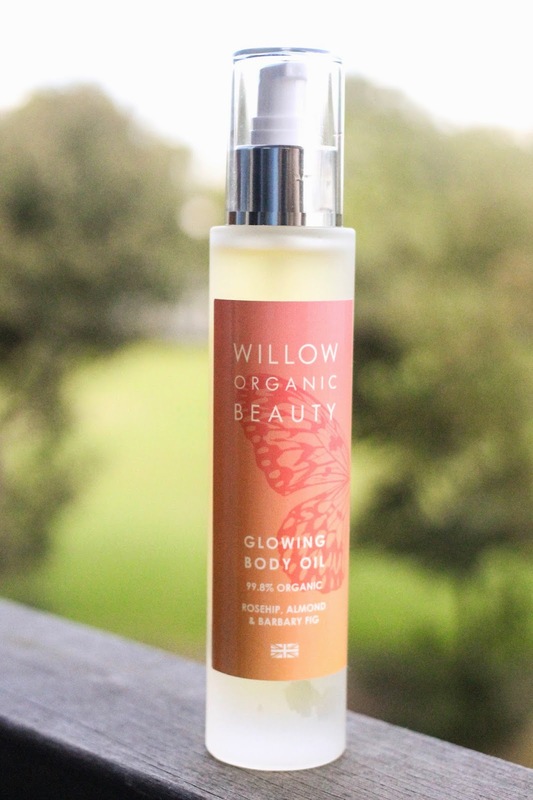 We tried four items from Willow Organic's special edition A/W 14 Butterfly Range and thought we'd share our honest thoughts with you all. A lovely little extra about this collection is for every product sold, £1 goes to the Butterfly Conservation - the UK charity dedicated to protecting native British flutterbies - gorgeous touch. Rosehip, almond & barbary fig scent - fresh, fruity and just the right amount of exfoliator. There's nothing worse that emerging out of the shower red-skinned because the scrub is that touch too fierce! 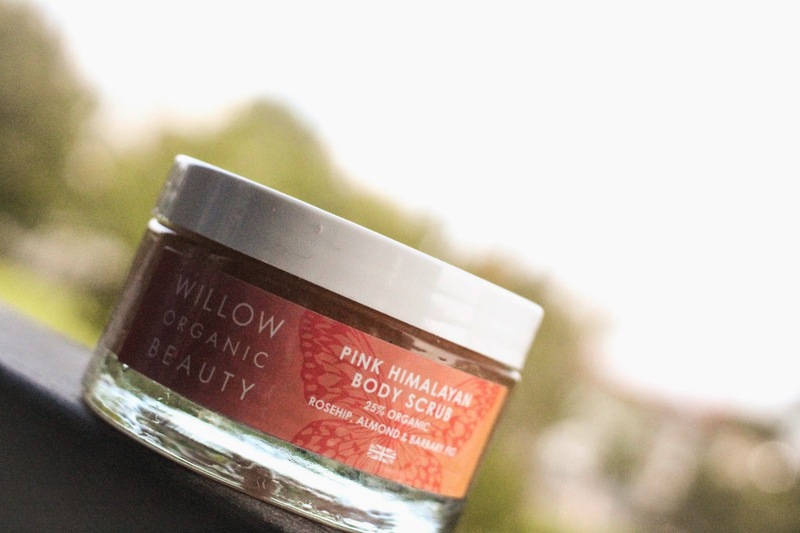 The Willow scrub leaves your skin smooth and buffed without being overly-abrasive. As Goldilocks would say - this one is justtttttt right! Matchy, matchy with the above scrub - bag the pair for the ultimate indulgence in and out of the shower. This product's name couldn't be more true - slather it on while your skin's still damp after your shower and you really do glow! Body oil, in my opinion, is the only body moisturiser worth spending money on. It keeps your skin feeling gorgeous all day long and gives you that subtle summery sheen - heaven! Silky smooth with a fairy-like texture - I'm in love and slightly obsessed! I'm a bit of a lip balm addict, so I'm going to go out on a limb here, and say I know a stellar one when I find it. This ticks all the right boxes and smells divine too - the perfect handbag pick-me-up! A stunning serum boasting notes of comfrey, nettle and orange. It really does feel as super hydrating and firming as the packaging promises. I have high hopes that it will keep my eyes looking youthful and sparkly and it certainly adds an extra pampering edge to my usual beauty routine.